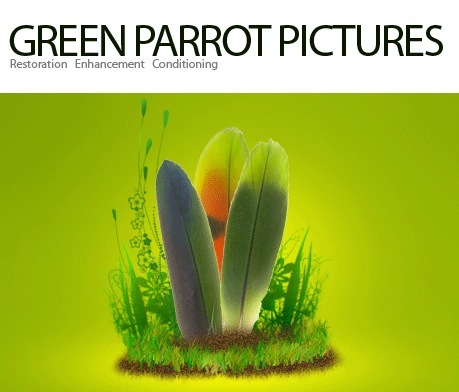 Internet giant YouTube disclosed on Tuesday that it has bought the video technology company "Green Parrot Pictures" for an undisclosed sum. 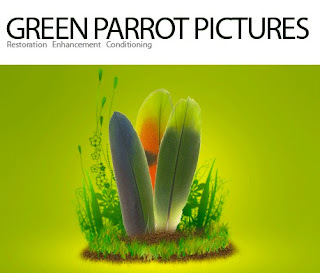 Green Parrot Pictures is an Ireland-based company that specializes high quality picture manipulation technology. Their biggest projects include the film "Lord of the Rings," "SpiderMan" and "King Kong." What can we expect from YouTube now?